Getting your script ideas fleshed out in writing. Last year around this time, I was looking for a way to get some of my screenplay ideas fleshed out and written down. I have always kept a journal of ideas for films, but for the longest time they have remained just that - ideas. I wanted to be able to take some of those ideas and begin developing the storylines and characters. I was looking for the best way to get some pointers on how to write a screenplay. As with most things, I found there are a number of paths that you can take. There are books that can help you get started, such as "Adventures in the Screen Trade: A Personal View of Hollywood and Screenwriting" by William Goldman. There are documentary films about the trade including "Tales from the Script", which are chock full of advice from a number of well-known screenwriters. And there are programs that are available locally that offer classes in screenwriting. I decided to enroll in a local class which was offered by the Cambridge Center for Adult Education. 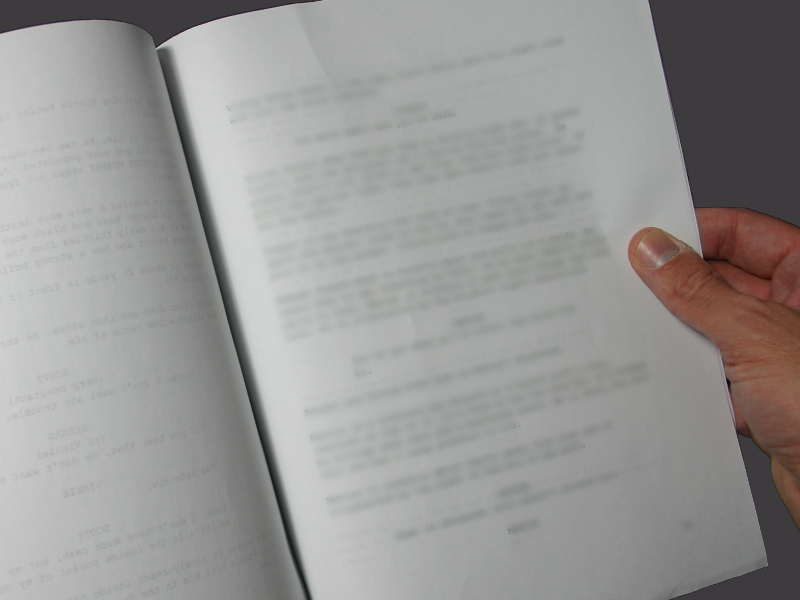 The course was taught by a professional screenwriter who has had his scripts produced. The course was both very helpful and informative. Each class began with a lecture on screenwriting techniques and was followed by the reading of scenes from scripts that were brought in by the students. Having a deadline each week was helpful in that it forced me to produce and write for every class. The writing process changes and becomes dynamic when hearing how your words sound when spoken by someone else. Once the reading of the scene was complete the class would discuss what they had just read and Andrew would offer suggestions on how to improve it. I found it very valuable to brainstorm with other writers - it helps you think outside the box. In addition to learning screenplay structure, terms and format, it was a great venue to share ideas with other aspiring screenwriters. I am still working on my screenplay and hope to take a refresher course once I get closer to finishing my first draft. That's part of the reason I'm writing a blog - the best way to get better at writing is to write as much as possible. I'm hoping that doing a weekly blog will get the writing muscles limber enough to get past the second act of my screenplay.